The principals of Venue International Professionals, Inc. are Helen C. Broadus (President) and David J. Saunders (Chief Executive Officer). Together, they have more than thirty years of experience and expertise in the travel and tourism industry of Africa. 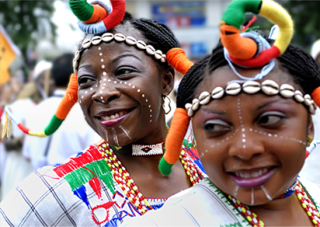 They have also visited thirty African countries at least once over the past fifteen years. Providing relaxed customized sightseeing tours with personal professional guides.